These are fun intaglio pieces. 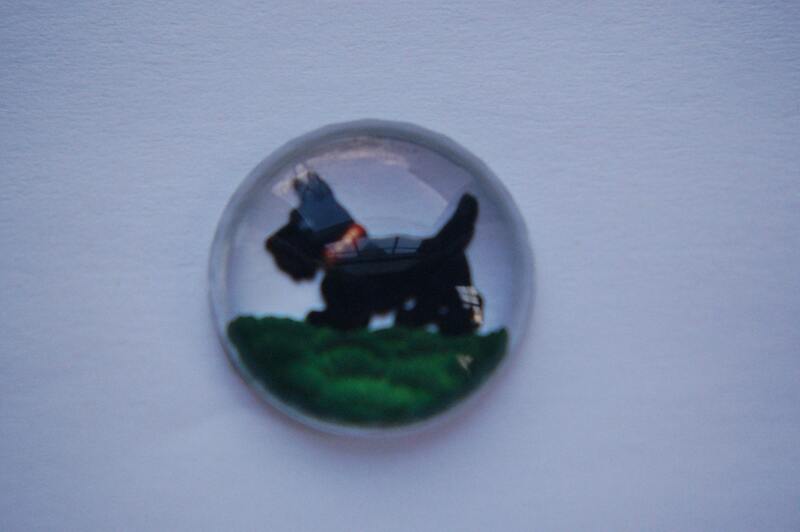 They feature a black scotty dog. These measure 18mm. You will receive 2 of these. I love these intaglios... thanx!